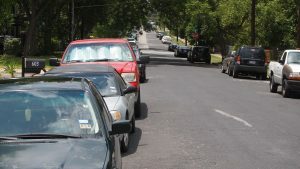 Austin Business Journal Editor Colin Pope published an op-ed on the future of I35 through downtown Austin. In the op-ed he was basically saying that any attempt to sink and cover I35 was a waste of money, and they should just add lanes. You want growth in downtown, but don’t appear to care how that growth occurs, or what the cost is in terms of noise, dirt or visual impact. You’ve suggested the socioeconomic barrier is being addressed by the private sector, but it really isn’t. Where are the big impact developments, east/west transportation initiatives? There no real towers on the east side of I35? They are all small scale developments because, I would suggest, developers know [they can’t] there is a real future risk because of the separation I35 creates. While it wouldn’t be my choice, cut-and-cover would allow buildings to be built right over the Interstate, thats one kind of growth. 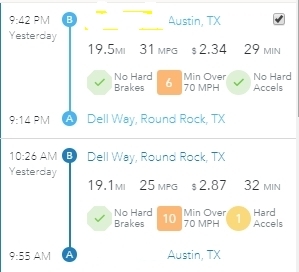 You though seem to prefer to just add lanes, if your objective is just to move traffic through downtown Austin, then lets stop people exiting from I35 between say Oltorf and maybe Airport. Most of the delays are created by people trying to get on/off I35, and people shortcutting driving through the city by getting on and jumping off. Seem draconian ? 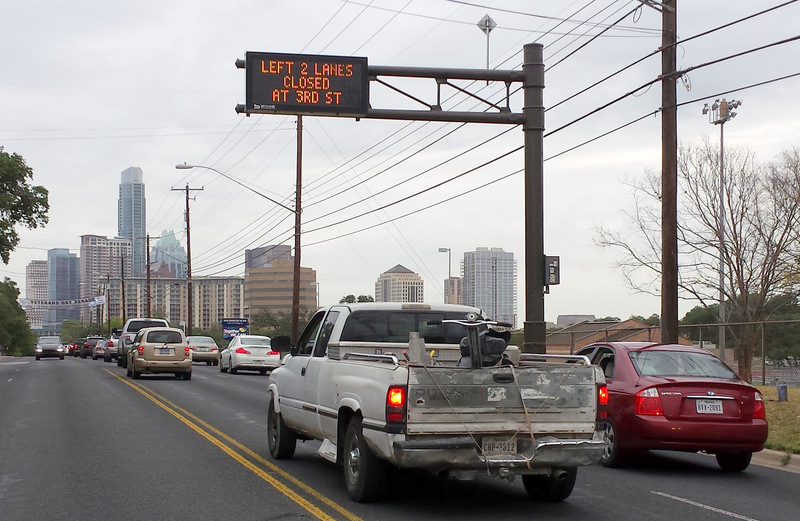 Not if your objective is just to move traffic through downtown Austin? 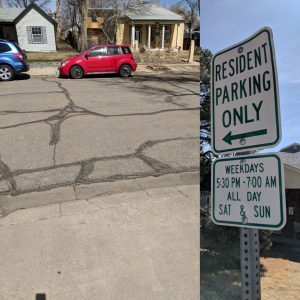 Is the downtown future really linked to cars? A 10-lane highway/frontage makes a pretty formidable barrier for anything except cars/buses. IF you live on East-anything except Riverside, you can forget rail, walking and or biking under a 10-lane highway? How do you see the two cities of Austin developing? Again your passionate plea to just build lanes offers no view on how the increasingly segregated city would develop? That’s the difference, the cut-n-cover advocates actually have a view of re-uniting the city, instead you are proposing that in 2020 we are still slaves to the car. I must admit, 24-hours on, I’m left wondering if Colin was just acting as a troll to get opinions for follow-up articles; or worse still, a shill for the Texas roads, car and gas companies. Why buying a car is so awful? The whole State of Texas vs Tesla game/blackmail, campaign is in full swing. Tesla can’t sell direct in Texas, Texas is trying to work an exchange a deal on allowing Tesla to sell cars direct, in exchange for bringing a battery plant to Texas. For the most part people have always only known the dealership model in the USA, and especially in Texas where the same dealership company owns multiple car franchises, and can afford to buy cheap land and build what look like separate businesses to give the illusion of competition. What has become obvious is that most don’t understand the rules of the game. Not the rules of the game of buying a car, for that’s no game, its rigged more than the Vegas Casino tables, I mean the rules of the game of car franchises. Why they exist, where they come from, how comes, for the most part, they are so hopeless, so inefficient and, yes, so expensive. This Planet Money podcast is well worth listening too. It gives a complete overview of where we are today and how we got there. It asks the question, what other business would you have to visit multiple stores to compare and buy different brands? For everything else, white goods, TV, clothes, you can for the most part visit multiple stores to compare the same brands. Back last year I wrote how the dealership/franchises work against you, yes YOU in every way, now we have a professional explanation why. One last thing, often a confusing wrench thrown into the debate about car dealerships is the one of service. Without the dealership, they say there would be no quality, brand approved, servicing facility. This is baloney. In fact, linking the two is one of the most egregious dealership “lies”. If there were no dealerships to lock manufactures into the service plans, there would indeed be multiple options as the manufactures themselves would be able to, and in some respects, have to set-up, license, and certify repair shops. Whether this would be good for consumers isn’t clear, but it is a lie to say there wouldn’t be any. Author Mark CathcartPosted on March 18, 2014 Categories LifeTags cars, legal, teslaLeave a comment on Why buying a car is so awful?